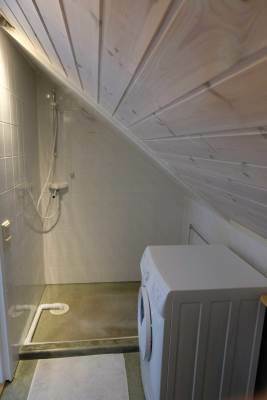 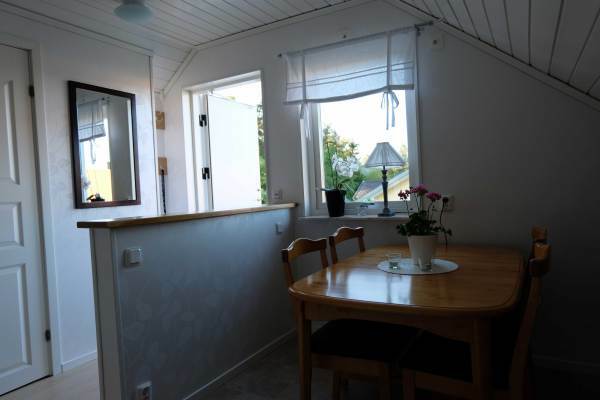 Flat Sweden, Gotland, Visby: "Visby"
The holiday apartment " Visby " is located in a quiet, detached house environment , not far from the center of Visby . 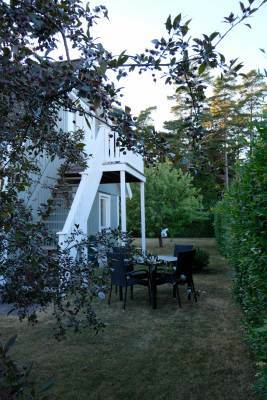 The medieval city of the town offers an incomparable cultural and culinary experience to the visitors, particulaarly during the summer months. 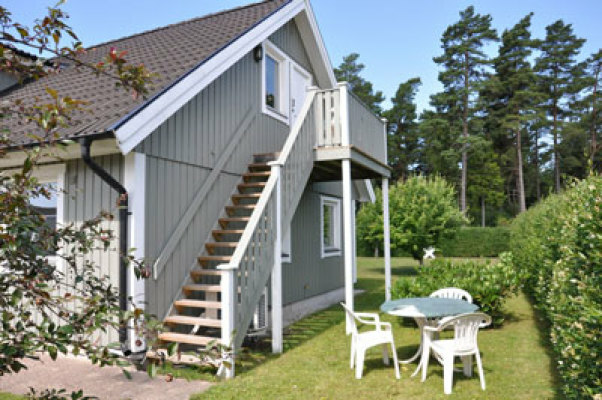 A swimming pool is only 100 m away from the domicile, but the Baltic Sea beaches around the town can also be recommended. 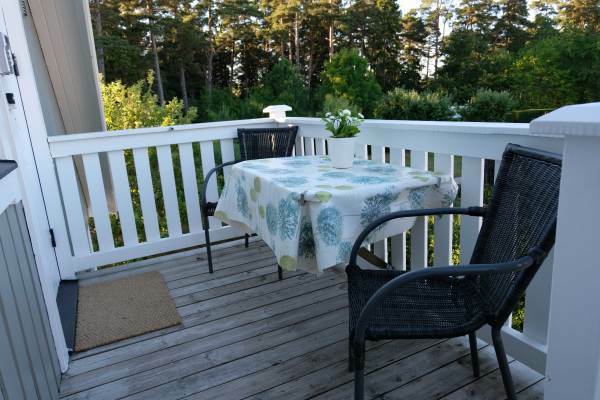 The apartment is part of a villa with separate entrance, own balcony and outdoor area with garden furniture. 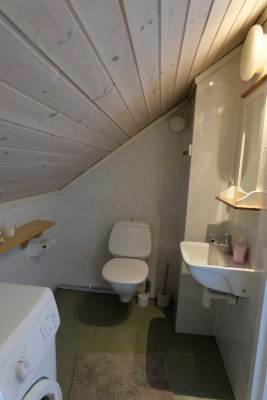 The furniture is comfortable and very tasteful. 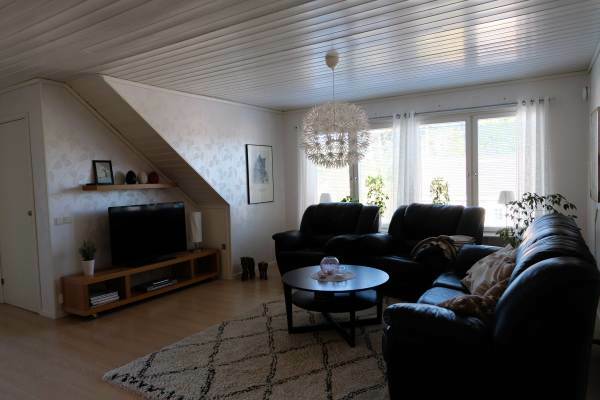 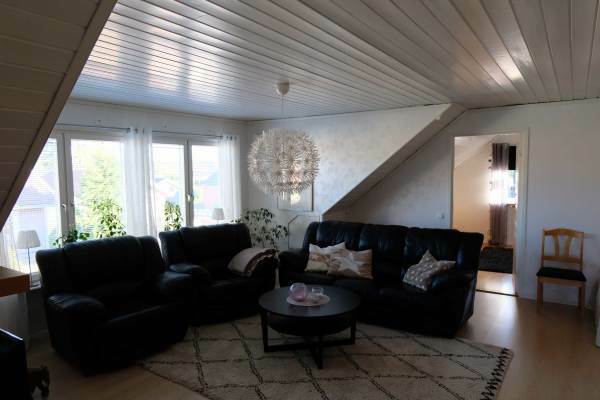 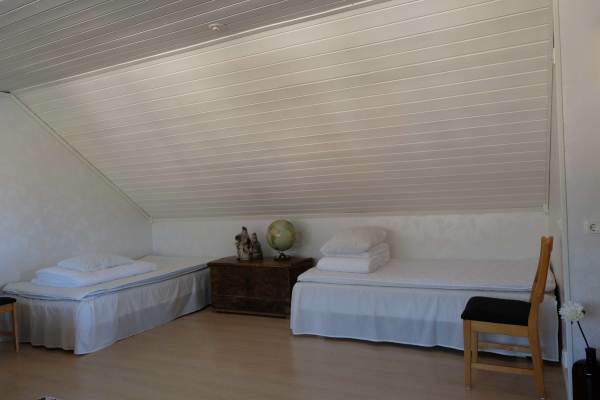 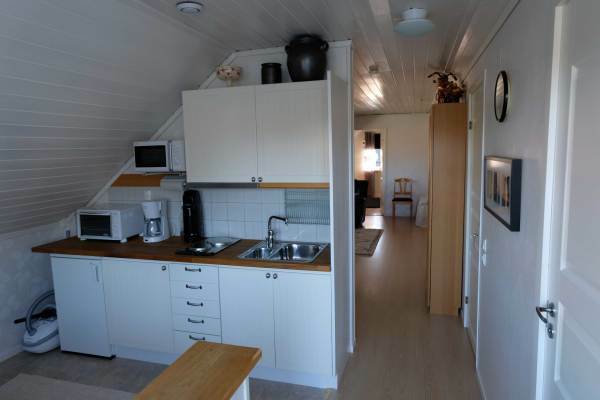 Holiday at Gotland with pulsating Visby awaits the guests of this nice apartment.